non visual signs can be an Abnormal squeaking coming from the timing cover area. Regular servicing and checks to the timing belt will ensure problems are detected before disaster occurs and the timing belt breaks completely. This would cause severe damage to your car. 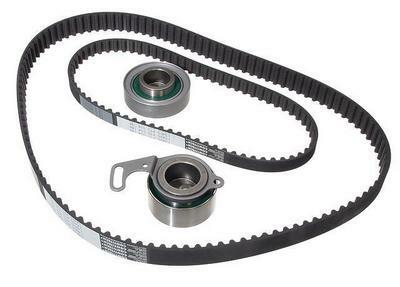 Most manufacturers recommend replacement of the timing belt every 60,000 to 100,000 km and in about 60% of cars requires the replacement of water pump as well. 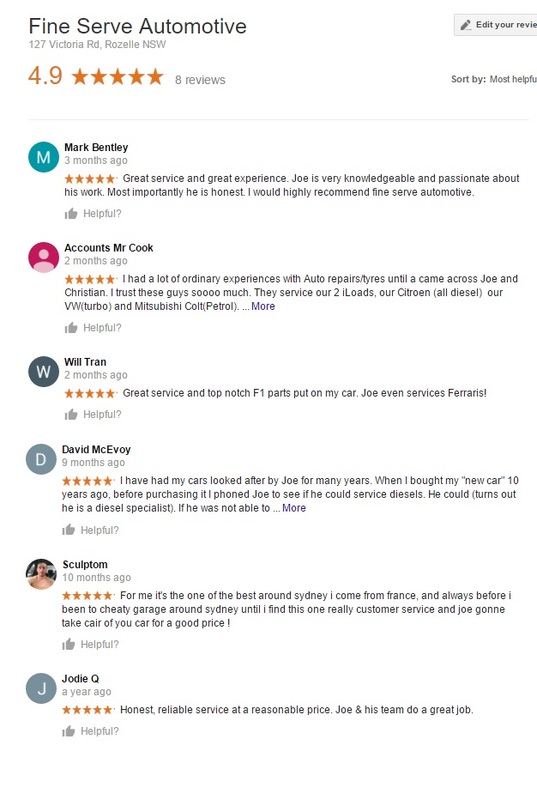 Fine Serve Auto – can service all makes and models for timing belt replacement. We take great care to ensure your car’s engine is working optimally before it leaves our shop.